If you have been looking into warehouse management solutions, you probably have a need for transportation services, too. Not only are your goods protected in our temperature controlled warehouse, but offering superior warehousing and distribution services allow us to offer you reliable protection while your cargo is being shipped. Our drivers are all trained to transport dangerous goods and follow WHMIs safety regulations. Our warehouse management services ensure your stored products are in good hands, fully eliminating any risk of theft or damage. 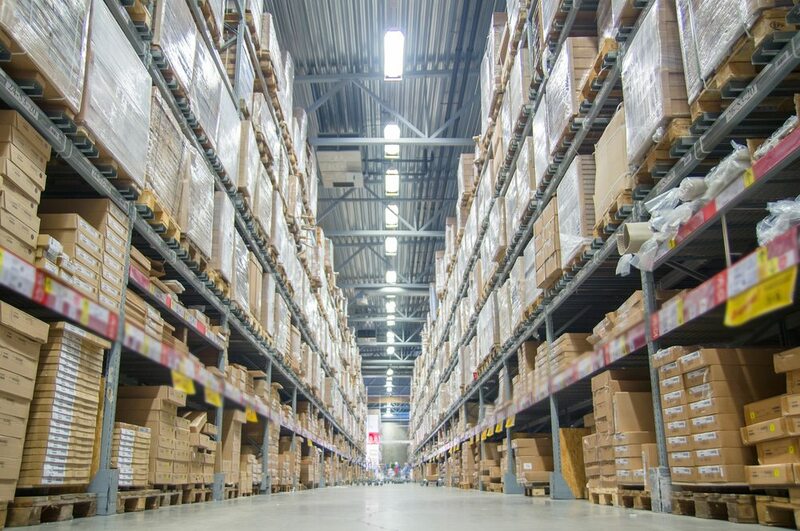 If you have come to the realization that your business can benefit from warehousing and distribution services, working with us for both will save you money. Using two different companies for each service will cost more than the competitive rates we offer. Because our warehouse system allows us to quickly “pick and grab” the products you need to have shipped and we have our own fleet, your shipments will be on the road much faster than having to wait for another carrier. This means your shipments will be on time and handled by the most reliable drivers in the industry. With our far-reaching knowledge in warehousing and distribution, we are happy to assist you with any inquiries you may have. Contact us today at 905-704-0581 or use our online form. 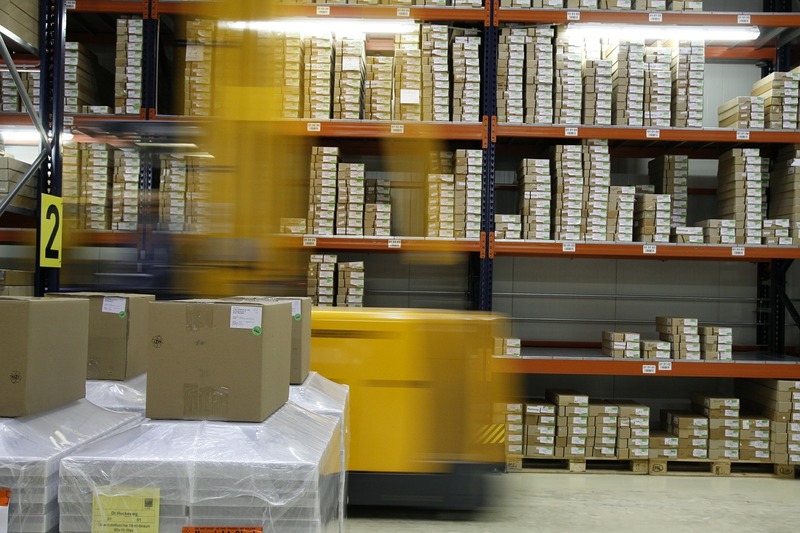 It’s time take advantage of trustworthy warehouse management and distribution services with MFX!